Who doesn’t need a little time management. These tips are “targeted” at Mommy Bloggers but anyone can incorporate these tips to relieve a little stress from your daily life. Hi. I am a Mom. I am a blogger too.How do I manage? I am a Mom and I don’t think I need to describe this part of my job in detail. I am a blogger and I love and enjoy blogging. In short – I’m always on my toes being a Mom- Blogger. Sometimes, many-a-times, in fact, most of the times I’m too busy to tell people how busy I am. Sometimes it feels good to be busy, but at times it gets tiring and frustrating. It feels as though I have too much to do and less time in hand. I also get panic attacks about not being a responsible mother or a good employee once in a while. But then I manage to deal with those emotions after some point somehow and move on. In all these months of being a blogger and working along with the full-time job of being a mom, I have learnt one thing for sure and that is, that doing something efficiently boils down to ‘Time Management’. I don’t mean to sound like one of those management grads or big shots who give lectures on time management in prestigious institutes, but I just mean to get to your doorstep some cool, real and practical time management tips from real work-from-home Mom bloggers, who just like me, have found a solution to travel in 10 boats at the same time and that too happily and comfortably! I discussed this issue with many women like me from all over the globe and these are what they had to tell me about their experiences as Mom- Bloggers. This is the best way to get things done on time. Don’t think that you have the whole day in hand to take bath, clean the house, cook and then settle for work. Get up early and finish off all your day’s work as if you had to leave for office at 10 or 9am. To make things look real, you can even dress up in formals and set up your office table as you would have done had you gone to office. 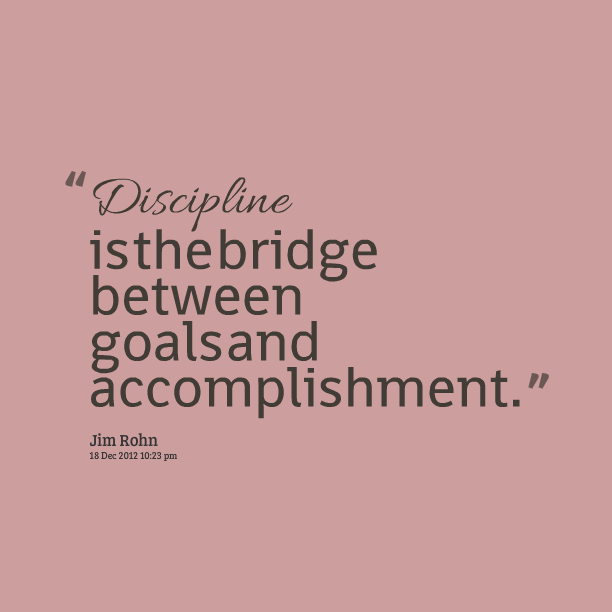 If you and your routine is disciplined, you can kick off things well. Discipline helps you save time, do things regularly so that they don’t pile up for later days and it also gives you the freedom to plan and execute things better. Sometimes it’s good to take help from those around you. When we ask people for help, they feel really good about it because it gives them the feeling of affinity. 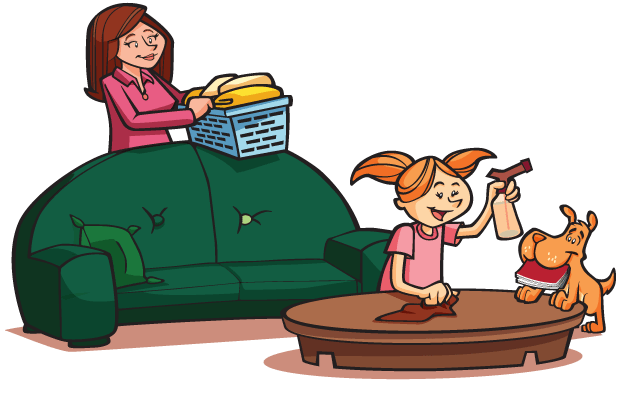 Asking your children for help makes them more involved on the home front, helping them grow into more knowledgeable and responsible individuals. Taking help from your husband makes him realise what you are going through making him respect and love you more. Daniela Sulek, owner of Madamesque,a blog turned online magazine owing its high success rate, takes the help of her older kids to fold clothes and take care of the younger kids. Her husband does the grocery shopping for the week and also takes the kids to piano practice and dance classes. Daniela also takes the help of her smartphone with all her emails in it. While standing in queues or travelling locally she sends emails, connects with professionals who want to contribute with an article, writes down her ideas, posts on FB, tweets – all using her smartphone. Don’t be afraid to use preschool or hired help so you can have a few solid hours to get work done each day. Use naptime or quiet time. Plan your to-do list early in the morning before your kids wake up so when naptime, quiet time, or preschool come, you are ready to hit the ground running. Wake up before your kids. Take care of yourself first by exercising, then plan out your day. When your kids are actually entertaining themselves or playing quietly, use those moments here and there for quick things like social media or answering an email or two. little toys, and a positive attitude. Ask them questions, teach them new things, and keep them engaged while you shop. Save cleaning for the weekend. Maybe the kids can spend time playing with Daddy and you can get some flash cleaning done. Do one load of laundry every other day so that the task never becomes overwhelming. Pick dinners with 5 ingredients or less. Simple steamed veggies, rice, and seasoned chicken is a quick staple at our house. Getting up before your child or family does is like buying time from Mother Nature beyond the 24 hours we get in a day. Efficiency goes up by 100% during these ‘happy hours’. Crystal Paschal, a blogger and freelance writer from Indianapolis, wakes up three hours before her family does i.e., at 5 a.m. and finds this practice helpful for getting work done. She schedules out her day hour by hour to make the best use of her time. If we set a time for everything we do in a day, things will become easier, more organised and we will be able to make full use of our time as well. Robin Long, from thebalancedlifeonline.com is a mother and a business woman who plans ahead and dedicates chunks of time to each project. She does majority of her work during nap times and sets timers to keep her on track, like keeping 20 minutes social media updates, 35 minutes email responses, and 60-90 minutes writing/blogging/bookkeeping. This keeps her on track and ensures that she makes the most of her time. I go t to know experiences of many work-from-home moms while writing this post and also heard from Stacy Geisinger of stacyknows.com and loved her crsip and smart tips on managing work and home together. According to her, one should always remember to wake up early, be alright with doing one thing less and have the belief that perfection is overrated. I totally agree with her and loved the idea of doing one thing less. It’s not the laid back lady inside me that made me love this idea but just the feeling of getting worked up everyday trying to put up a one woman show, that does. It’s not bad to skip dusting to have a cup of coffee at leisure with your partner. The laundry can be kept for tomorrow to paint that picture with your kids. Everything considered, managing time is all about discipline, having your to-do lists in front of you, putting things into action and being relaxed at the same time. If you are able to manage this, you’ll be able to manage your time well. If you too have some cool tips for work-from-home bloggers that can help them manage their time and life better then please share it with all our readers in the box below. Life saw me juggle with the 5 Ps of Advertising and here I am juggling between the roles of a Mom and a Parenting Writer. Sowing seeds of meditation and Yoga in my tot and relishing every bit of Mum-hood, I intend to share my wonderful experiences with all the peachy parents out there. 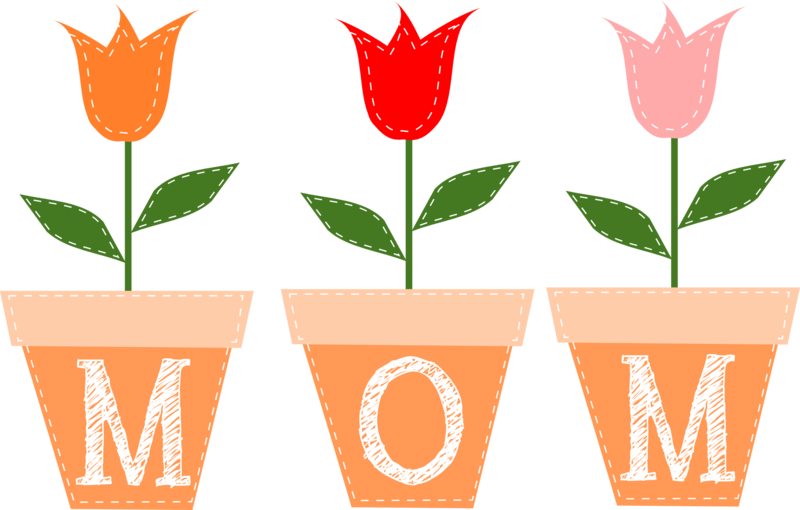 I am already followed on Twitter and Google+, how about following my blog ‘Being Mumma’ and seeing how I have worded my Mum-hood? This entry was posted in Wellness and tagged Beginner, Blog, bloggers, Geek, mom bloggers, Mom Bloggers Club, Mother, Parent.